The PPV starts at 8 PM ET with prelims on FS1! The top of the card features Robbie Lawler vs. Tyron Woodley for the Welterweight Title, Rose Namajunas vs. Karolina Kowalkiewicz and Jake Ellenberger vs. Matt Brown! 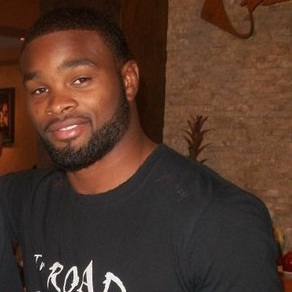 Tyron Woodley def. Robbie Lawler via knockout (punches) at 2:12 of Round 1. Karolina Kowalkiewicz def. Rose Namajunas via split decision (29-28, 28-29, 29-28). Jake Ellenberger def. Matt Brown via TKO (liver kick and punches) at 1:46 of Round 1. Erik Perez def. Francisco Rivera via unanimous decision (30-26, 30-26, 29-28). Ryan Benoit def. Fredy Serrano via split decision (29-28, 28-29, 29-28). Nikita Krylov def. Ed Herman via knockout (headkick) at 0:40 of Round 2.